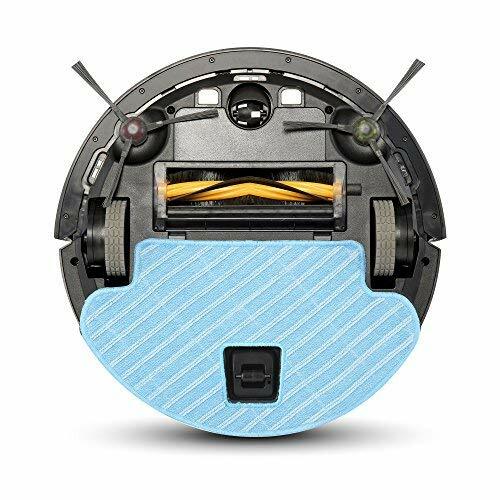 Nhà cung cấp: Woot - giá Amazon: 249$ - shipping rates and return policy. Shop 1-Click - giá Amazon: 349.95$ - ships from nj, united states. Sandhills - giá Amazon: 448.95$ - ships from ny, united states. 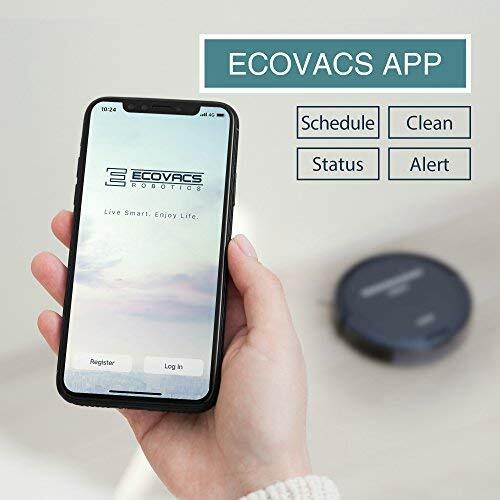 Ecovacs Basic Features: Includes anti-drop & anti-collision sensors, ~120 minute battery life, auto-return charging, durable protective bumpers, air filtration, anti-scratch finish, a large easy-to-empty dustbin, large wheels for climbing thresholds, etc. 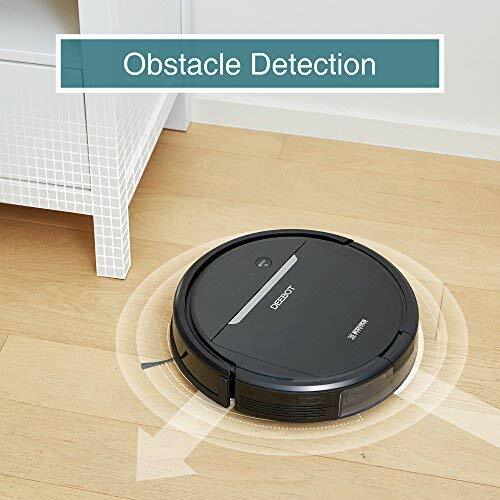 S-Shape Systematic Cleaning Path: Unlike most robot vacuum cleaners which follow a random path, this uses a systematic back-and-forth cleaning path when cleaning hard-surface floors. 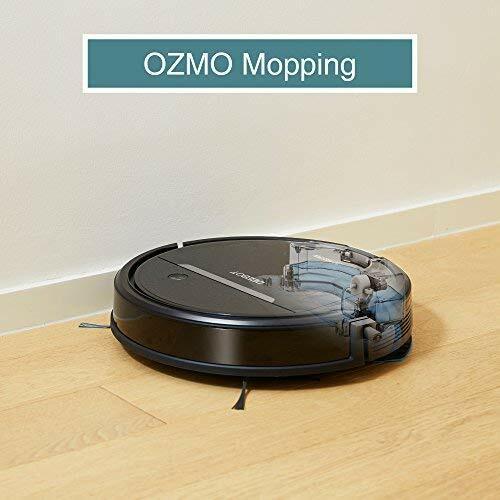 OZMO Mopping: Electronic controlled mopping system controls water flow for an optimized mopping experience. 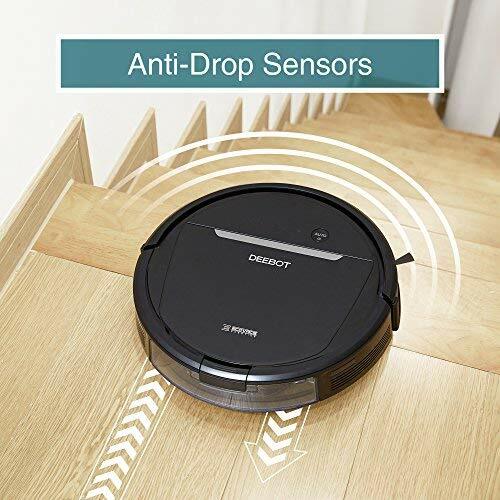 Perfect for hard surface floors, dirt, dried liquids, etc. 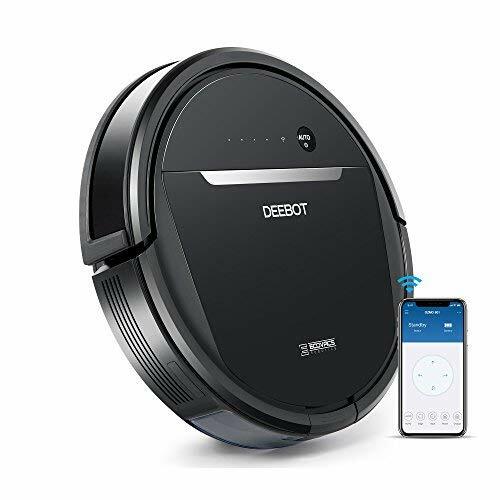 1 Year Warranty, plus Accessories: Includes (1) charging station (1) remote control, (4) side brushes, (2) washable/ reusable microfiber cleaning clothes, (2) sponge & high efficiency air filters, (1) main brush & fantastic customer support. Note, we can not guarantee after-sales service to customers outside the United States. 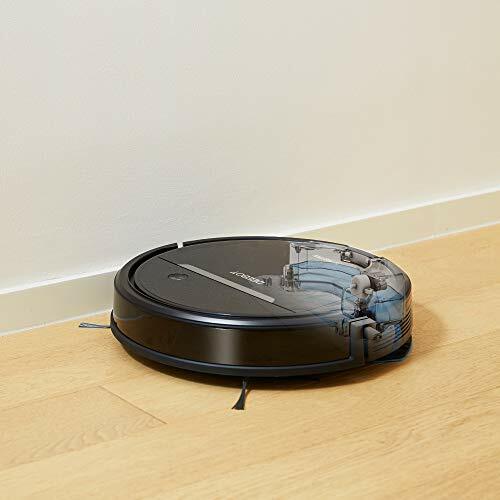 Warranty Description: 1-year limited warranty.